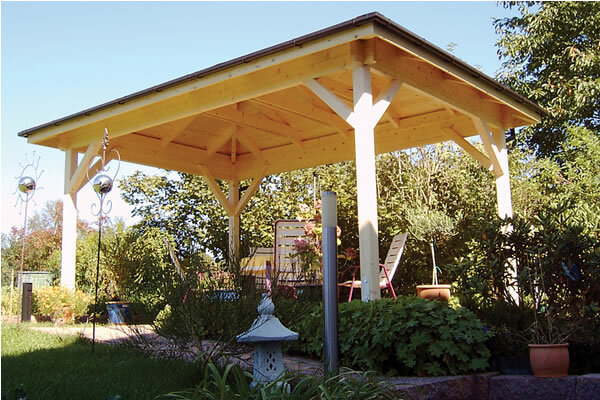 Our range of Bertsch gazebos from Germany offer the highest of quality garden buildings. German manufactured with the eye for detail and quality that the country is renowned for. Using the highest quality materials, and a fastidious attention to detail and design this range is truly outstanding in it's combinations, longevity and quality. Prices are extremely competitive within the UK market and rival the long established suppliers. 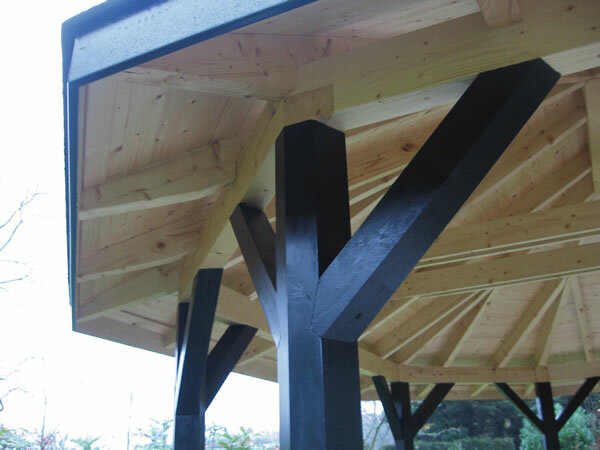 A range of simple yet effective structures offering a shaded area within the garden to relax under on warm summer days. The open style of these gazebos makes them perfect for use whilst barbequing and entertaining, allowing enjoyment of the outdoors all year round. Manufactured from slow grown, dried, Nordic pine for a tight and dense wood grain. This Helena Pergola is an elegant garden structure perfect for entertainig in all weathers. 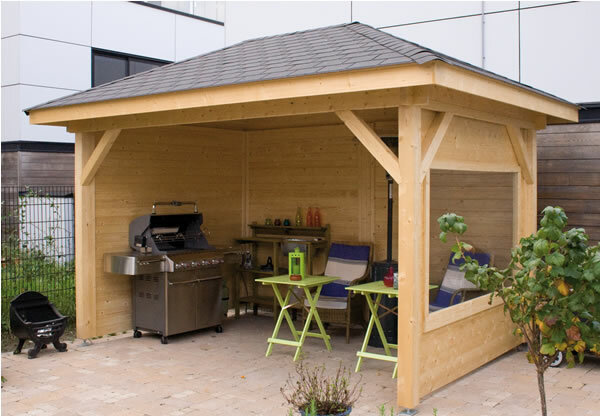 11'5"x16'4"
This Helena open pavilion is has an open front and is perfect for enjoying the outdoors in all seasons. 12'6" x 8'5"